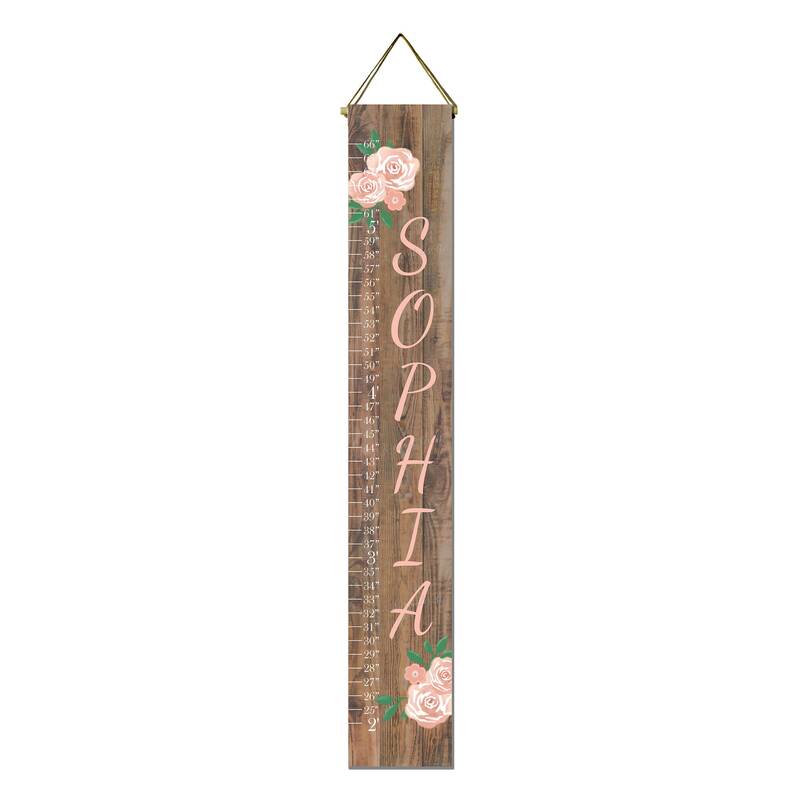 This canvas growth chart would be the perfect addition to any little girl's room! It features coral/pink watercolor flowers over a wood print background. You can choose to have a name added vertically or no name, as shown in the listing example. Just use the drop down menu to select with or without a name. If you choose to have a name printed, please leave the name to be added in the note to seller section of your order form. Our growth charts have a dowel on the top and bottom. The dowel rod at the top has twine attached for hanging. 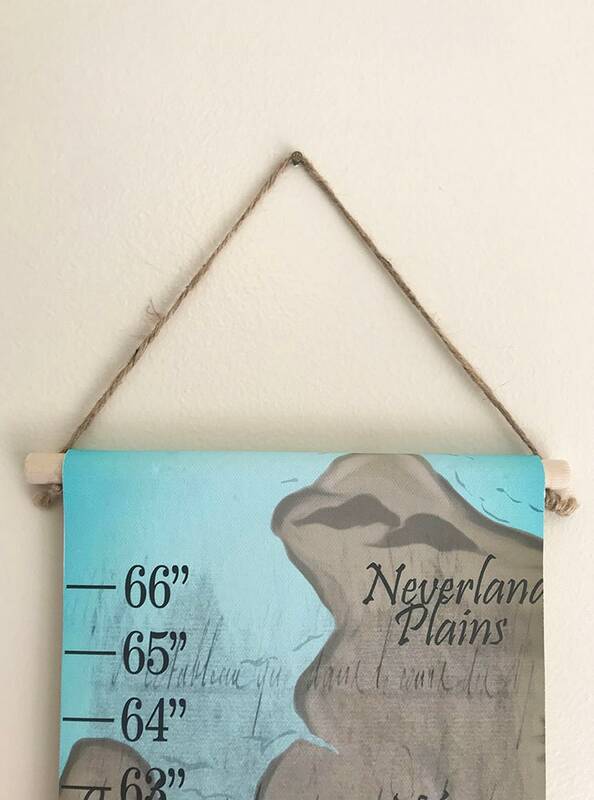 Watermarks will not appear on your actual growth chart.